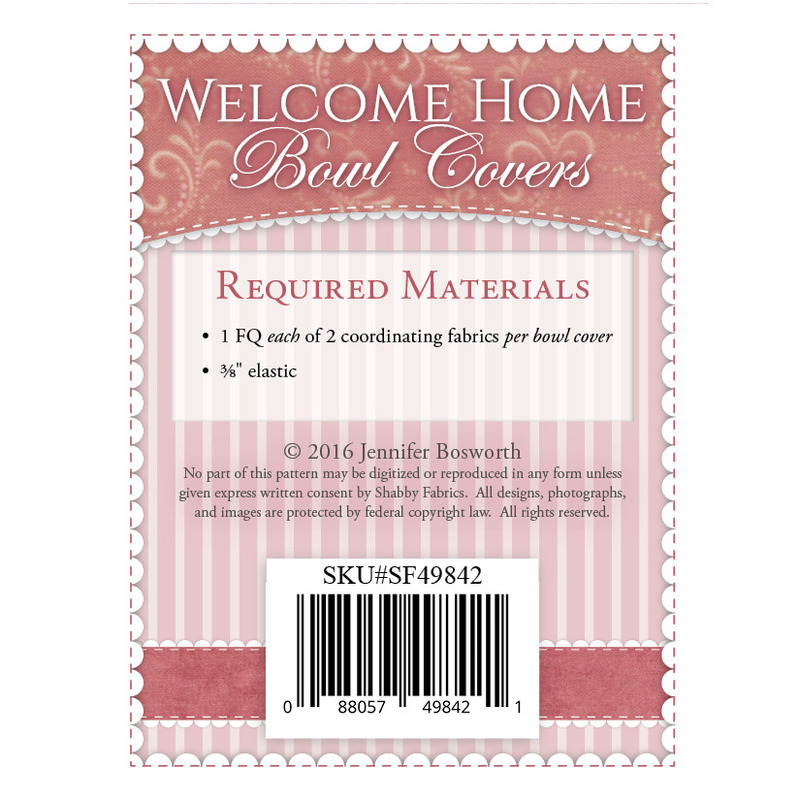 Welcome Home - Bowl Cover Pattern - ANY SIZE! 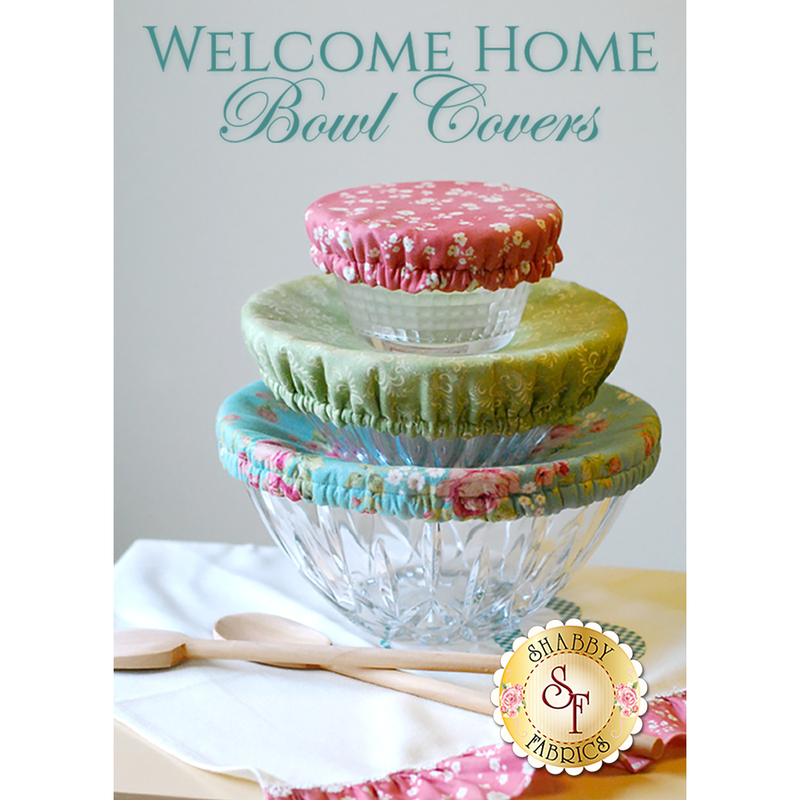 Replace the usual plastic wrap and aluminum foil with these reusable AND reversible bowl covers! Cover your bowls or containers to keep your food fresh or even cover dough while it rises. They are also great for picnics to keep the bugs out of the food! The elastic around the cover will keep the cover on snug and tight on your bowls. They are CUSTOM FIT to complete any size bowl you have! Pattern includes instructions and diagram to complete the project.